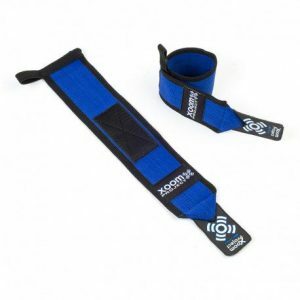 Velcro/Neoprene weight lifting belt, ideaal voor tijdens een intense WOD. 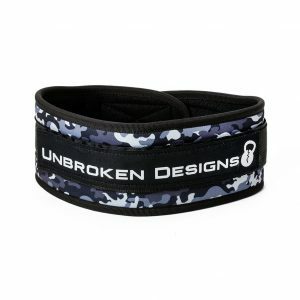 Welcome to Unbroken Designs Health, fitness and STRENGTH knows no gender, skin color, spiritual beliefs or prejudice. We all benefit from challenging ourselves and our limits each day. 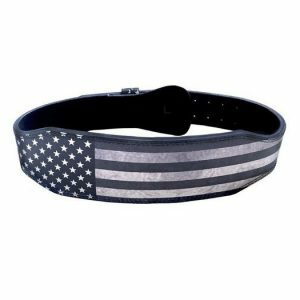 Made in the highest quality neoprene and construction available for weightlifting, olympic lifting and power lifting.